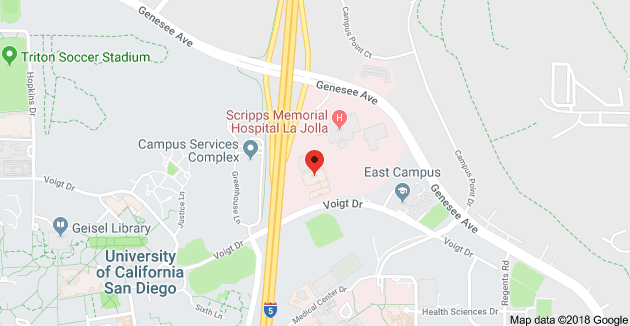 Last month, “The Patient’s Perspective” series compared and contrasted the three weight loss surgery options provided at Olde Del Mar Surgical. Today we’re looking at what happens in the years after those procedures and what to expect should you need Bariatric revision surgery. It’s important to note that needing a revision or conversion does not necessarily mean that you “failed” to maintain your new healthy lifestyle requirements like food choices and exercise. Because the stomach is a muscular organ, it stretches and contracts to accommodate food intake — over time this continual resizing can result in an enlarged pouch, gastric band slippage, or your small intestine may simply still absorb more fats than your metabolism can process, all of which can contribute to weight regain. However, it is crucial to be honest with your doctor when discussing revision surgery, particularly if you’ve neglected your diet and decreased physical activity. In addition to stomach stretching and giving in to old habits, a primary factor in Bariatric revision surgery is the onset of gastric dumping that cannot be controlled by a stricter diet. This condition develops when undigested food moves too quickly from the surgically altered stomach pouch into the small intestine. The body responds by trying to flush the digestive tract with fluids, which can result in nausea, diarrhea, and even fainting spells. While those symptoms can be usually be prevented by avoiding fatty, processed, sugary, or fried foods as well as general overeating, some patients benefit from a more drastic rerouting of the intestines. Most often, Gastric Bypass patients who need revision surgery do so because the stomach pouch has stretched; also common is the need to add a gastric band around the pouch to further restrict food intake. Gastric Sleeve patients enduring chronic side effects, such as scarring, heartburn, and nutrient deficits, can undergo gastric bypass conversion surgery to aid in these issues. The most common revision surgery for LAP-BAND® patients is to remove the gastric band device, usually due to inadequate weight loss; patients may then undergo a conversion to sleeve gastrectomy or gastric bypass to improve weight loss results and address comorbidity (a simultaneous presence of two or more diseases in a single patient, such as conditions associated with obesity including high cholesterol, type 2 diabetes, and acid reflux). The surgeons at Olde Del Mar proudly offer these three bariatric revision surgeries and can typically perform them laparoscopically, even if your previous bariatric procedure required open surgery. The Bariatric team at Olde Del Mar Surgical understands that weight loss success is highly dependent on your emotional and physical functioning as well as your reception to medical procedures. Because of this comprehensive approach to weight loss, you may be referred to a clinical psychologist, a hormone specialist, or gastroenterologist to ensure your revision surgery enables you to achieve the long-term health you deserve. 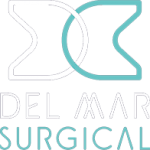 To learn more about bariatric revision surgery offered at Olde Del Mar Surgical, schedule your consultation online or call (858) 457–4917.